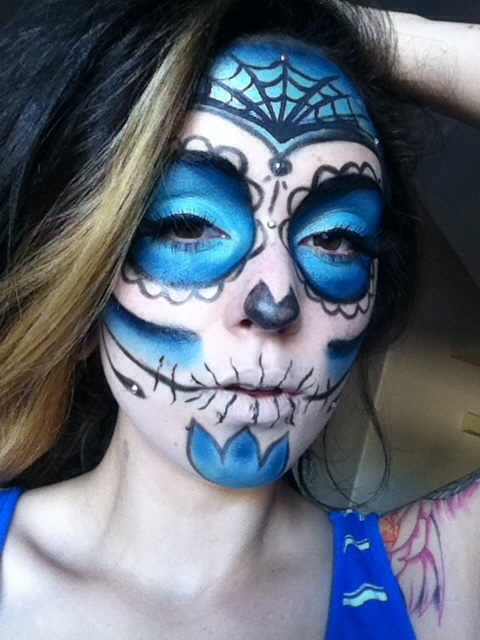 SUGAR SKULL!!! 🍭💀 Halloween Makeup! Bright & Beautiful! Hi gorgeous ladies! 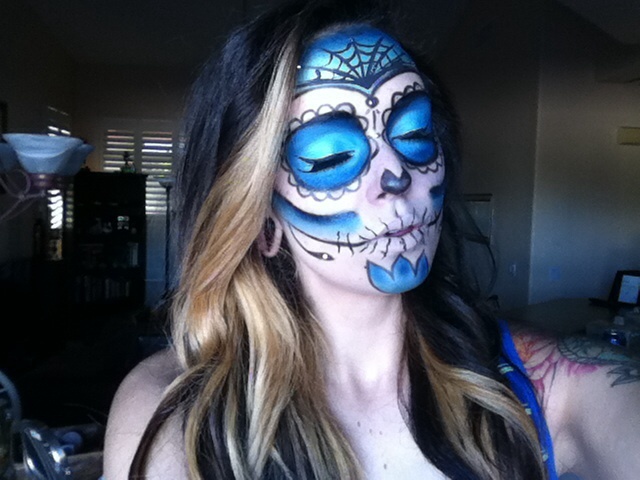 I am SUPER excited to share with you this beautiful look on how to tranform your face into a sugar skull for Halloween! 🎃🔪👻 I’ve been thinking about doing this for a while but i have been terribly busy with work, but i finally got a couple hours to myself so i took my oppurtunity to do another Halloween makeup look for you all. 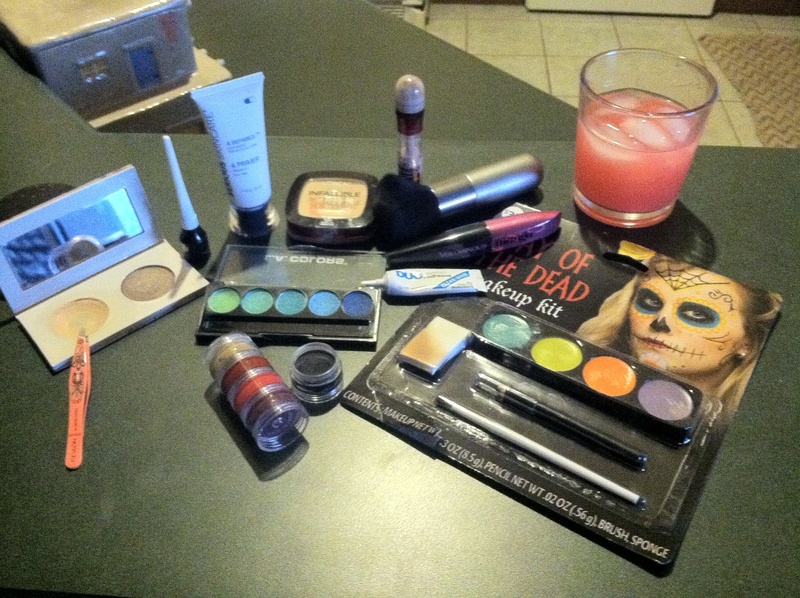 Just a reminder to ENTER my OCT GIVEAWAY! Open to everyone U.S. & International! 💄💋❤️ ENTER HERE! 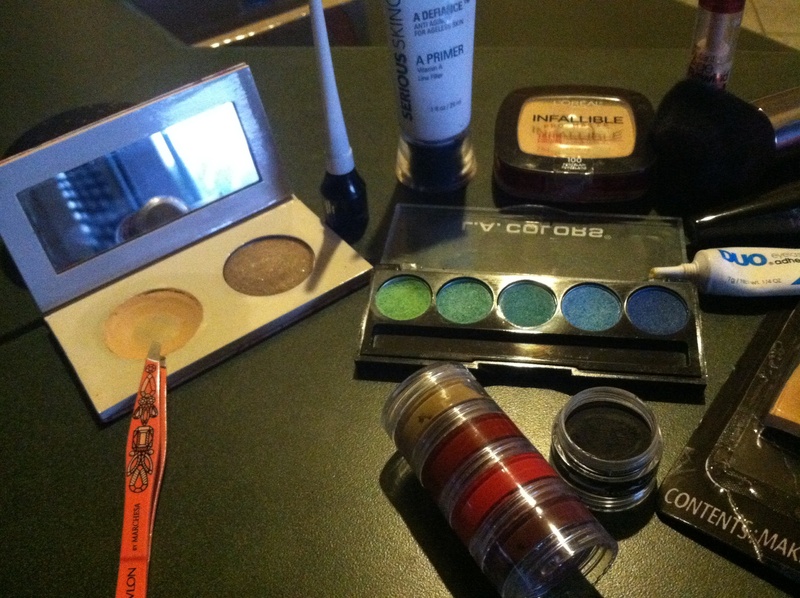 Now, let’s get started on the look! This is what i came up with.. 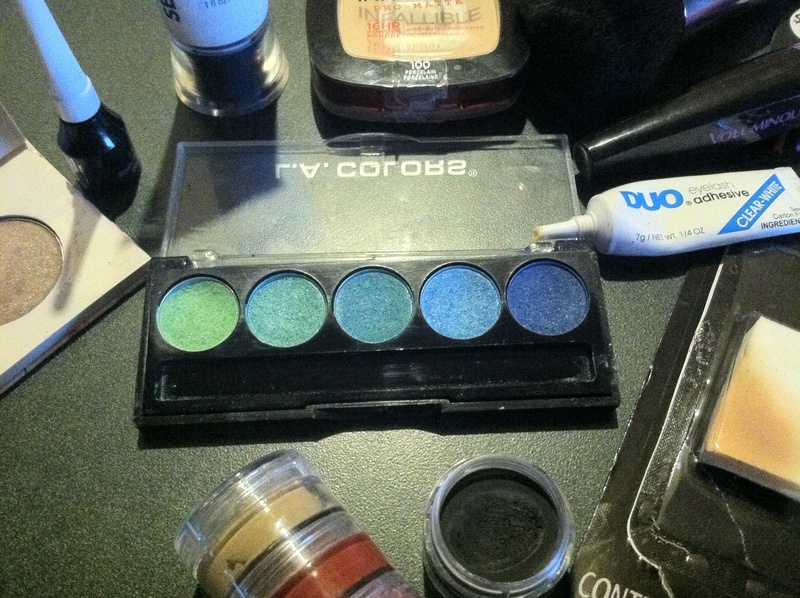 I had so much fun creating and really personalizing this look, and i think you all will too! The best part is that the colors and design is pretty much completely up to you, besides the staples like: the nose, the smile, the eyes. I added a traditional spider web to my forehead, some pretty rhinestone embellishments in certain areas of my face, the flower to my chin etc..